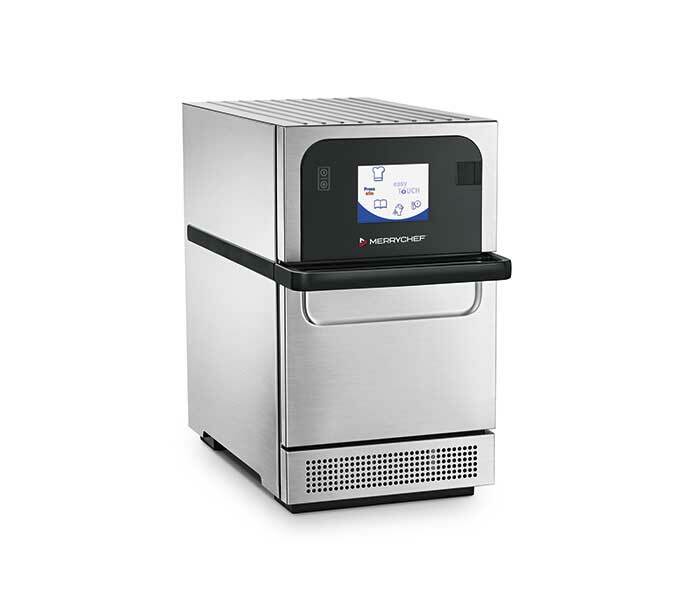 Redefining fast food in the “on-the-go” sector, the e3 combines two heat technologies- convection and microwave – achieving cook times that are 6 times faster than conventional ovens. Ideal for coffee shops, food courts, convenience stores, bakeries, concession, kiosks or any quick serve restaurant. Ultimate menu flexibility and speed. 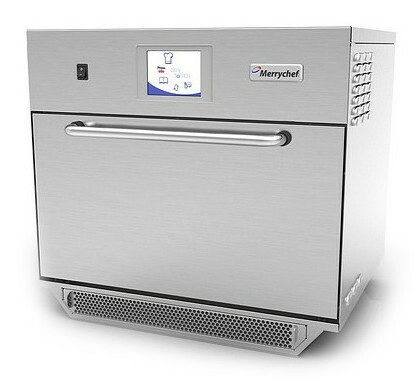 The e4 accelerated cooking oven combines three heat technologies – convection heat, impingement air and microwave energy- to achieve cook times 15 times faster than conventional ovens. 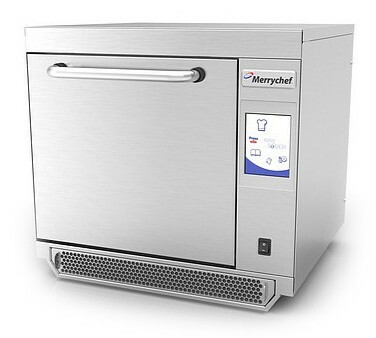 Ideal for quick and limited service restaurants, convenience stores, supermarkets, hotels & universities. 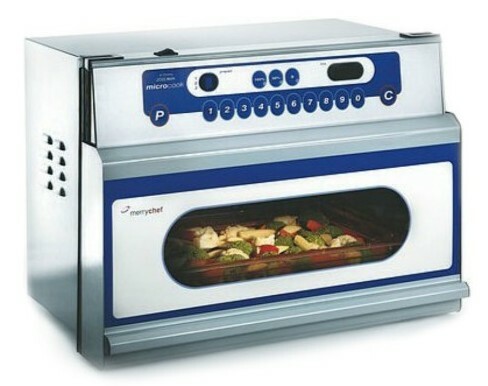 Ideally suited to multi-portion regeneration or bulk cooking. 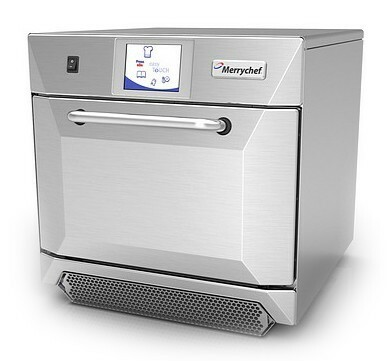 A fully commercial heavy duty, full size gastronorm microwave oven featuring the unique automatic pop-up door providing maximum durability, flexibility and efficiency. Ideally suited for individual portions or small batch cooking. 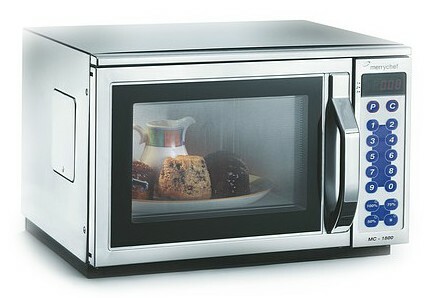 Fully commercial medium duty, stainless steel, stackable microwave oven with side opening door.